Sean Henry (British, b. 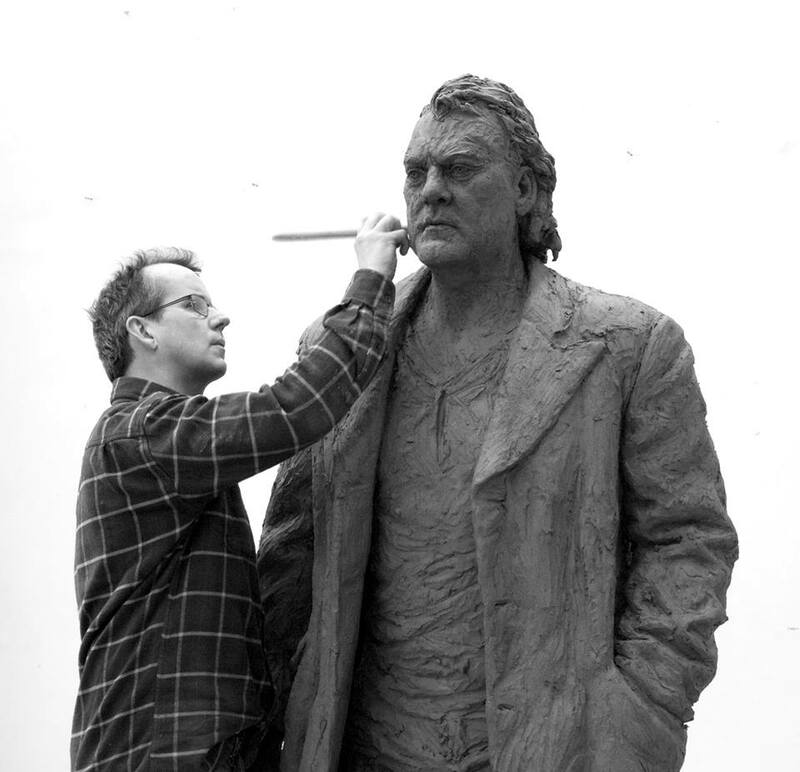 1965) is a sculptor originally from Surrey, England. At the age of 18, he made the decision to create sculpture after becoming inspired by the artwork he saw while visiting Florence, Italy. 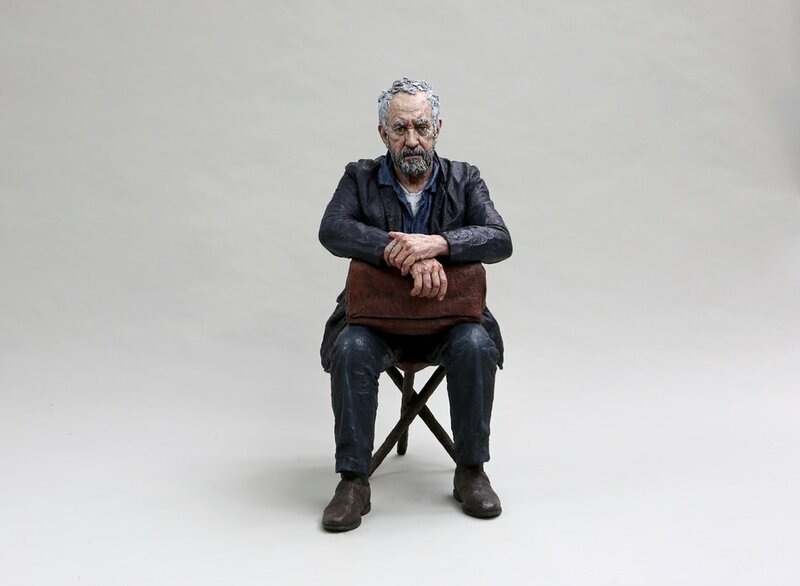 The theme of Henry’s sculpture is the tension between the making and staging of figures that seem to belong to the real world, and the degree to which they echo our experiences and sympathies. Henry’s sculptures are individually painted by the artist using oil paint on the bronze surface. Each sculpture is like a three-dimensional painting, and the technique makes it possible for Henry to infuse his works with personality and character. Henry’s figures, like those of Albert Giacometti, are frozen in time, as if poised and about to move. But unlike Giacometti or any modern sculptor, Henry’s oil painting technique gives a sense of personal immediacy and depth of emotion to every figure. Henry has been exhibited widely throughout the United States and Europe. Over the years, he has shown at the Royal Festival Hall, the Victoria and Albert Museum, and the Society of Sculptors in London, as well as the Glasgow Art Fair in Scotland, Holdsworth Galleries in Australia, and Art Miami (with Berkeley Square Gallery, Florida).